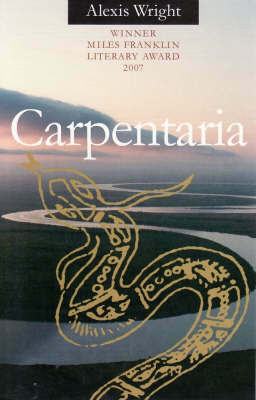 An epic set in the Gulf country of north-western Queensland, from where her people come. 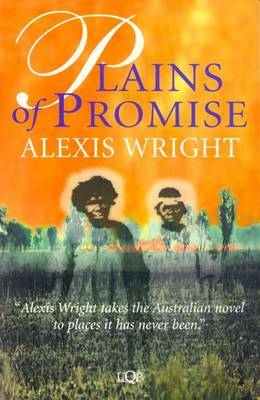 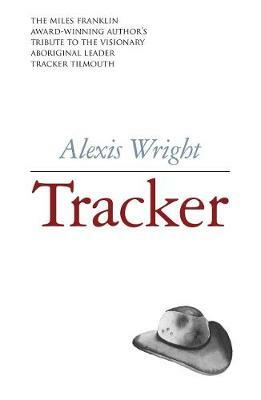 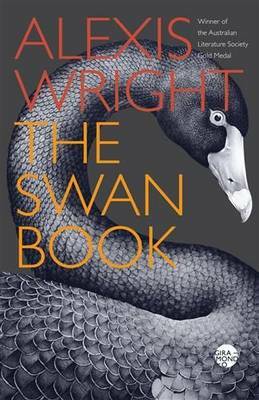 The novel's portrait of life in the precariously settled coastal town of Desperance centres on the powerful Phantom family, leader of the Westend Pricklebush people, and its battles with old Joseph Midnight's renegade Eastend mob on the one hand, and the white officials of Uptown and the neighbouring Gurfurrit mine on the other. 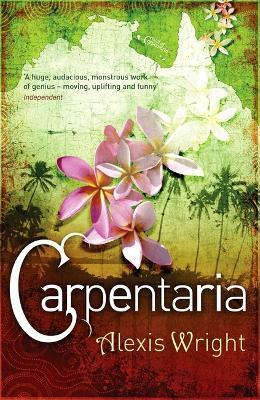 The novel teems with extraordinary characters - Elias Smith the outcast saviour, the religious zealot Mozzie Fishman, the murderous mayor Stan Bruiser, the moth-ridden Captain Nicoli Finn, the activist and prodigal son Will Phantom, and above all, the queen of the rubbish-dump Angel Day and her seafaring husband Normal Phantom, the fish-embalming king of time - figures that stride like giants across this storm-swept world. 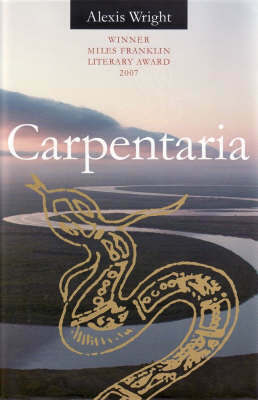 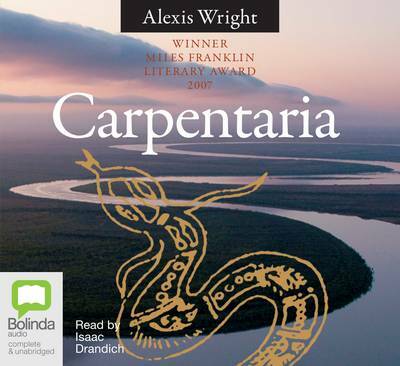 Buy Carpentaria by Alexis Wright from Australia's Online Independent Bookstore, Boomerang Books.